Are you always on the run but need to be connected? Executive Forex will show clients how to constantly be connected to their trades via the iPad trading platform. 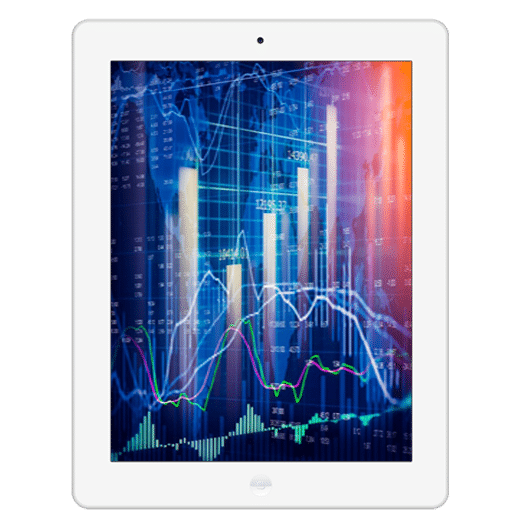 Developed by MetaQuotes Software Corporation, clients can rest assured they are monitoring their investments through state-of-the-art mobile technology. Buy Stop, Sell Stop, Buy Limit, Sell Limit, Stop Loss and Take Profit orders all function on the iPad Trader. Note: Not all brokers offer the iPad trader, please research which brokers offer this facility before making your partnership decision.